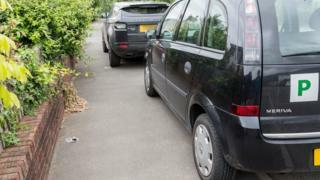 Home Car News Should the UK ban parking on pavements? 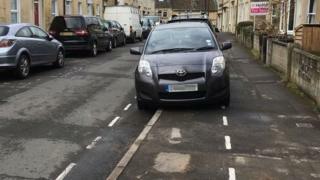 Parking on the pavement has been dividing opinion in the UK for more than 40 years. Now, new legislation threatens to reignite the debate. The Scottish government is planning the complete “prohibition” of pavement parking while, earlier this year, the Department for Transport admitted it was considering changing the law for the remainder of the country. So, why are some people so against it? And why do some organisations continue to defend it? 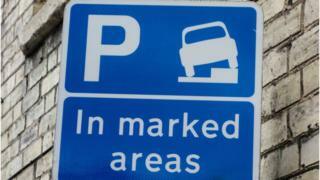 Breaching those rules will result in a fine – but there are exceptions: areas marked with special blue parking signs and sometimes white bay lines indicate a car can park. Outside the capital, the situation is less clear. In England and Wales, individual councils can make Traffic Regulation Orders (TROs) to impose local bans on pavement parking – but few do this, and even fewer enforce them. Joe Irvin, chief executive of pedestrian charity Living Streets, says there is “no excuse” for the confusion and has called on the UK government to act. So what’s wrong with parking on the pavement? “Pavement parking is really inconsiderate – and if you think about people with wheelchairs, buggies, sight impairment, they have to go out on to the road,” says Mr Irvin. Steve Hynd, from Bristol, told the BBC his father, who uses a wheelchair, had recently ended up in hospital after a parked car had blocked his path. “My dad’s experience was near his care home,” he says. “He was trying to wheel himself back inside and a car had parked up on the kerb, he tried to get around it and fell out of his wheelchair. It is not just those in wheelchairs who suffer, either. 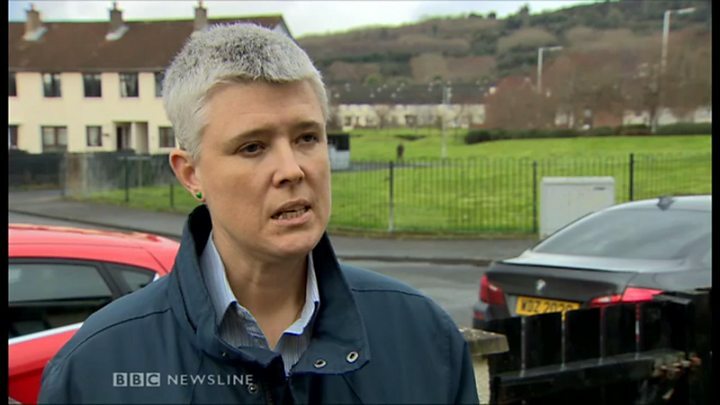 Jessica Leigh, from the Guide Dogs for the Blind Association, adds that cars parked on pavements are “especially dangerous for people with sight loss” as they “force people into the road to face oncoming traffic”. Why not just leave a space for pedestrians? Groups such as the AA and RAC admit “some streets” should not allow pavement parking if it causes problems to emergency vehicles or necessities – but they do not believe in an outright ban across the country. Hugh Bladon of the Alliance of British Drivers argues a blanket ban would cause “severe problems” as some streets were so narrow that a ban could “prevent emergency vehicles from passing through”. The “simple solution”, Mr Bladon believes, is that all drivers must leave “at least one 1m” between their car and the inside edge of the pavement “to allow people with push chairs and so on” to pass by. Amanda Price, from Swinton, agrees parking on the pavement can work – but says parking bays need to be clearly marked, as they were when she lived in London. “My street was quite crowded,” she says. “There were bays up one end and white lines on the pavement at the other, to indicate where it was safe to park your car up. “And it works brilliantly. Both cars and people co-existing. Image caption Is it time for a blanket ban on parking on pavements? What does the government say about it? Transport Minister Jesse Norman told the BBC: “We know that parking on the pavement can cause serious problems for some pedestrians. “The Department for Transport is gathering evidence on pavement parking and the effectiveness of current regulations. “As part of this work, we are considering alternative methods to tackle inappropriate pavement parking.